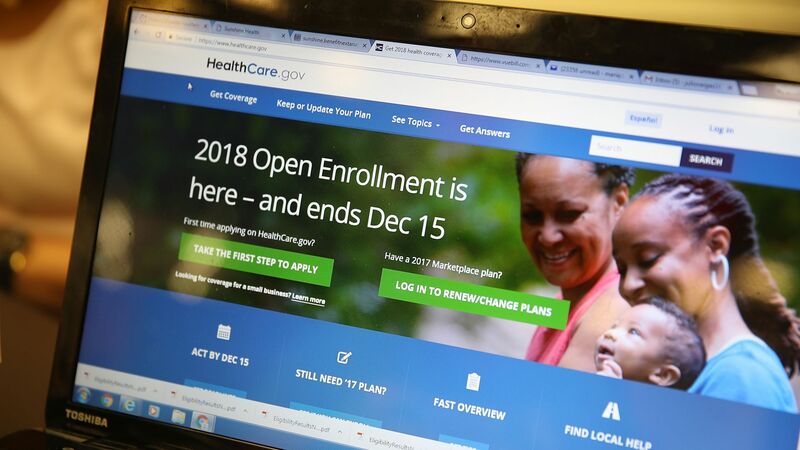 Californians will pay an average of 8.7% more next year for health insurance sold through the Affordable Care Act, and many consumers who are willing to switch plans won't see any premium increase at all, the state said today. Why it matters: California's rates continue a trend of smaller-than-expected premium hikes. The fact that the ACA's individual mandate won't be enforced next year drove up premiums by an average of 3.5%, despite earlier fears of double-digit hikes and dwindling competition. The big picture: The ACA's insurance markets are looking a lot stronger than many experts predicted after Congress nullified the law's individual mandate. California is just the latest state to report relatively modest premium hikes, and some insurers are expanding their presence — a stark contrast to warnings of double-digit rate hikes and dwindling competition.